Since their first emergence in the mid-nineties, energy drinks have become a $5.4 billion market. 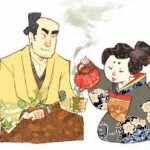 As their popularity has surged, so has the realization of how dangerous energy drinks can be. In 2009 alone, energy drink consumption was linked to 13,114 ER visits, an astounding ten times the number for 2005, says a new report issued by the Substance Abuse and Mental Health Services Administration (SAMHSA). Energy drinks and “energy shots” are sold everywhere, it seems: in supermarkets, gas stations, even drugstores. Young athletes, truck drivers and college students buy them for a quick—but dangerous—pick-me-up. 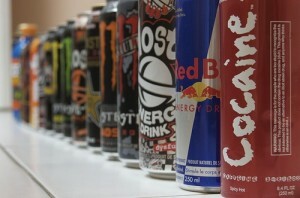 At least four documented caffeine-associated deaths have occurred in users of energy drinks, reports the Tucson Citizen. Here’s a closer look at the health hazards. 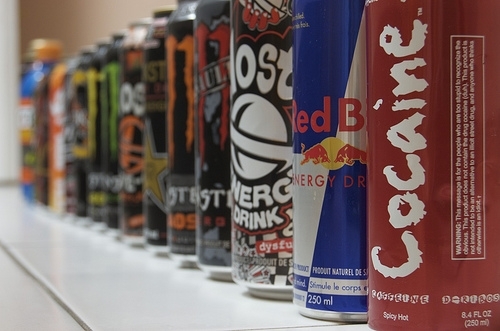 Why are energy drinks risky? 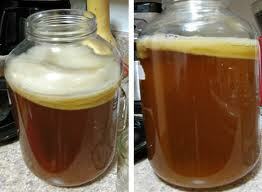 One of the main dangers of energy drinks is the high level of caffeine. According to a report in the Journal of the American Medical Association (JAMA), one ounce of cola contains up to 4.5 mg of caffeine, while coffee ranges from 12.8 to 25 mg per ounce, depending on how strong the brew. Yet an energy drink contains up to 35.7 mg per ounce, nearly three times the strength of some caffeinated coffees. The small “energy shot” drinks offer even more concentrated caffeine—between 90 mg and 171 mg of caffeine per ounce. 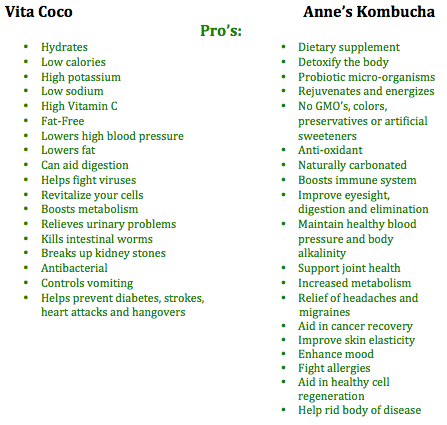 What health problems can energy drinks trigger? The consequences of ingesting all of that caffeine include elevated blood pressure, seizures, accelerated heart rate, liver damage, or even death. In pregnant women using energy drinks, late miscarriages, small fetus size and stillbirths have been reported. 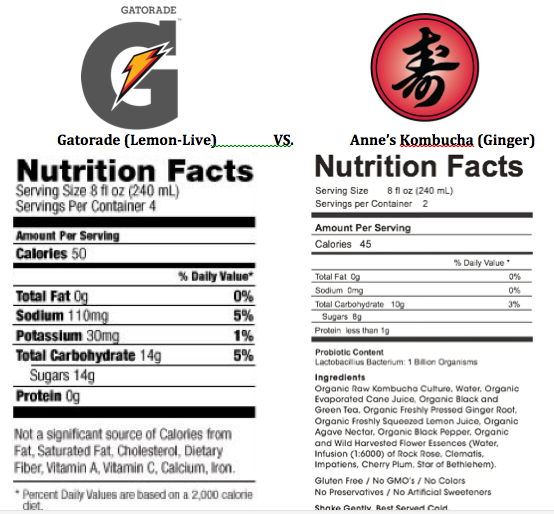 Since energy drinks are classified as supplements, they aren’t regulated by the FDA, which limits the caffeine content of cola drinks to 71 mg per 12 ounces. 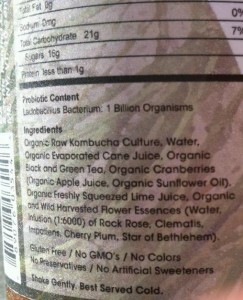 There’s no such restriction on energy drinks. Can energy drinks make you fat? 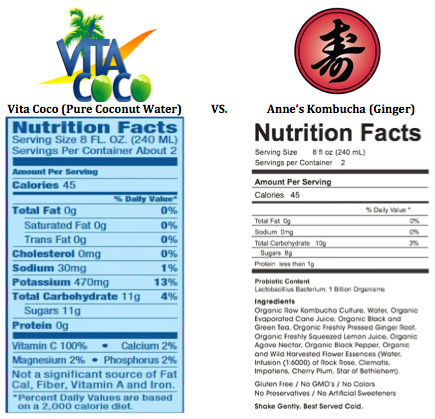 Most energy drinks are simply made of carbonated water, caffeine and high fructose corn syrup. 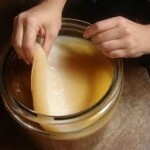 High fructose corn syrup and other processed sugars are made up of empty calories with no nutritional benefit. Even calorie-free artificial sweeteners are dangerous, as they are made from harmful chemicals. Studies indicate that consumption of calorie-free artificial sweeteners actually leads people to inadvertently consume more calories and gain more weight in the long run. Connect with us on Facebook and Twitter. 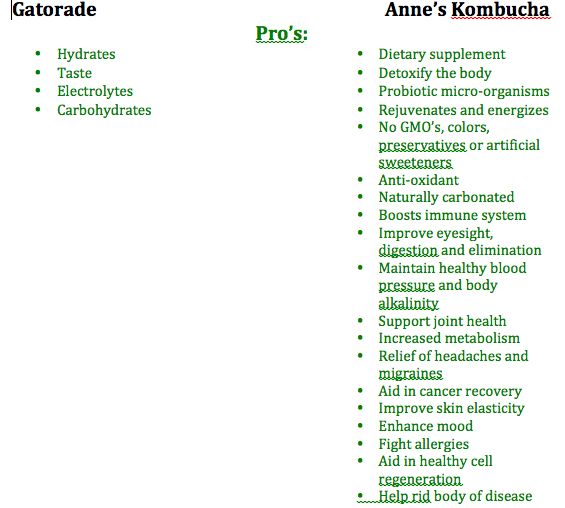 For more information about benefits of Kombucha, visit Anne’s Kombucha. 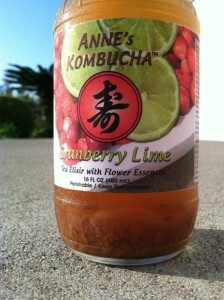 Check out Anne’s Kombucha drinks at www.anneskombucha.com.